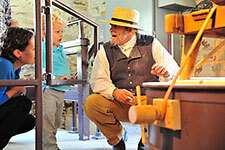 The mill welcomes visitors of all ages and offers tours and events that pique a wide range of interests. 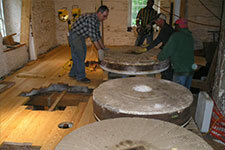 The mill was once the centerpiece of a thriving country estate of orchards, farmland, and even a distillery. 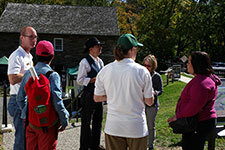 The Friends of Peirce Mill work with the National Park Service to restore, preserve, and maintain this nationally significant historic destination. We depend on people like you to help us keep the mill and its rich heritage alive for everyone to enjoy. 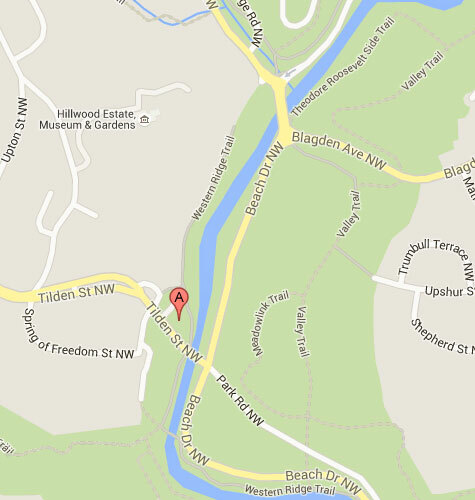 Peirce Mill is located in Rock Creek Park at the corner of Tilden Street NW (same as Park Road) and Beach Drive. 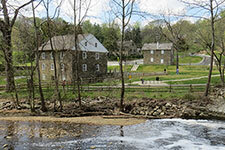 The first milling day of 2019 is Saturday, April 13 from 11:00am-2:00pm.